I ordered this book recently and in no way I was disappointed by the work of the author. Yes, this is another best works of Sidney Sheldon. The way the events and the planning is done before writing this book (I assume) is something that I applaud for. The book itself speaks louder than this review and I am sure that while reading this book, you will be surely drawn towards another world where you would be seeing the characters of the book in front of you. As I flipped on to this verse by Arthur Rimbaud, instantly I was excited to read the book as the last two lines attracted my attention very much. The most exciting thing about it is being of 375 pages, it was still a quick read because of simple language used. Sidney Sheldon knows how to put life in his characters perfectly. 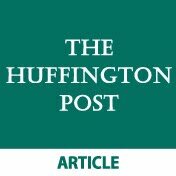 The book is about Stanford family who is one of the most respected families in America. But who knows that behind this respect and fame lies a hidden web of blackmail, drugs and murder? The story begins when Harry Stanford, one of the wealthiest men drowns and dies under mysterious circumstances while cruising on his private yacht at the coast of Corsica. After the death, during the family gathering at the funeral of Harry Stanford, a mysterious woman appears claiming to be Harry's daughter. The family suspects her to be a fraud as millions are at stake. Will they catch her or what if she is real? To know more about it, you have to read the story. The plot is perfect, the characters well defined and the end is a Sidney Sheldon surprise. You are definitely going to love this one. I would give this book 4.5/5 as a quick read and the ability to visualize the characters very vividly in a very simple language. Like the book? You can buy it by clicking below. 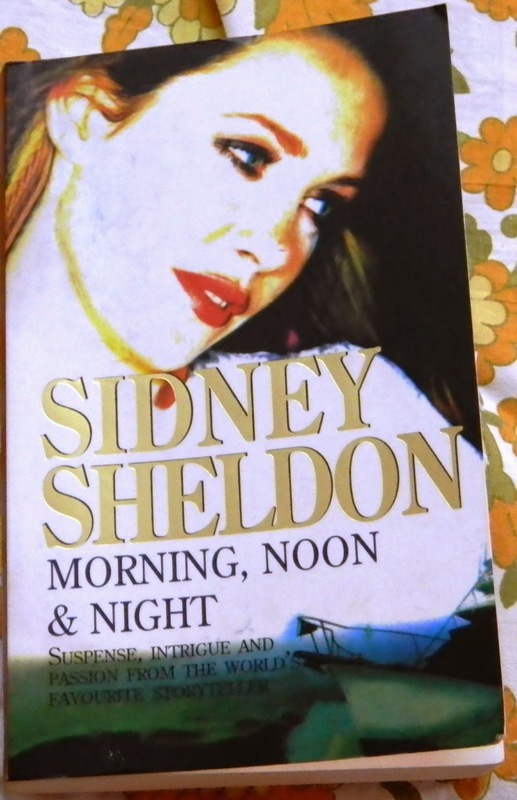 This book sounds interesting-i must read it.I haven't read Sidney Sheldon for a long time.